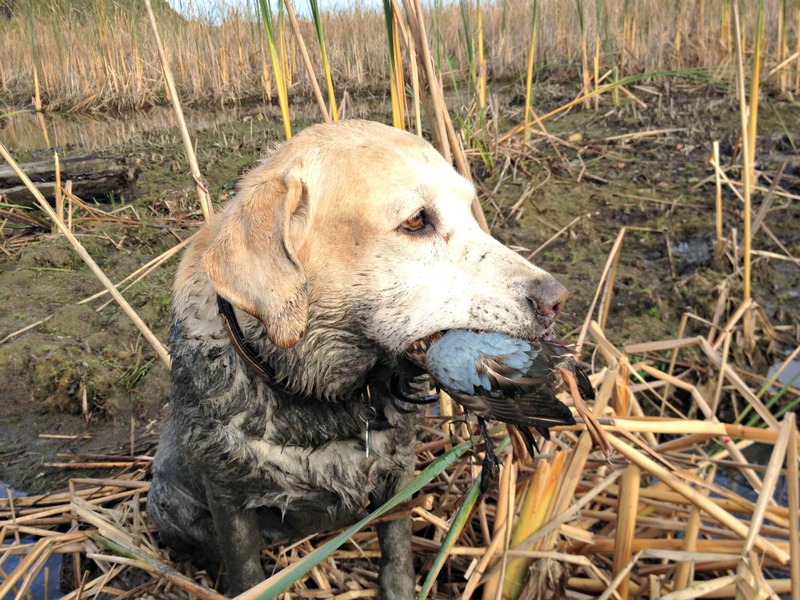 Article by Field Staff Writer B. Carleton. This is an opinion. My disclaimer is that if you disagree, do so respectfully and I will respect yours. I do not like competition in my outdoor sports. Maybe that came from not being very good at baseball, football, basketball, hockey or any team sport. I was always the last guy chosen for pick up teams. On the other hand I was in fierce competition with myself as a freestyle skier in the 80’s. But I didn’t like “measuring” success with numerical values. 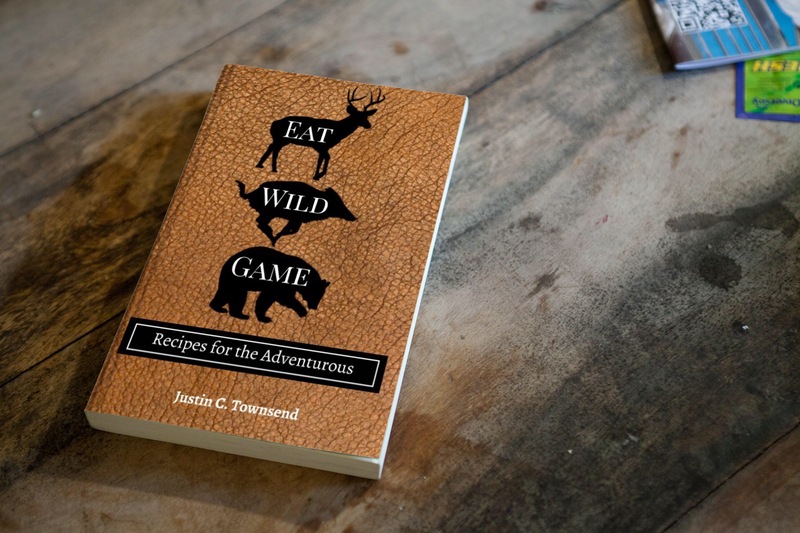 When I found that my heart sought refuge in the outdoors, I realized that I wasn’t “hunting” for recognition, but for connection. While my friends were intent on bragging about how big the racks were on their bucks, or how many rabbits they’d shot, I was content learning about the intimate details of how my prey lived. It was never about killing – although that was a part of the process. I found that I wanted to feel my own heart beat in unison with the deer I was watching. I wanted to breathe the same air, share the same mystery of its wildness. My first and greatest love has always been waterfowling. To me, the beauty of communicating with a big greenhead mallard and coaxing him in to my decoy spread is paramount to my seeking nirvana. Becoming at one with the bird, I seek to understand the intricacies of his language. What does it mean when he purrs before he lands, red legs down in the turgid water? How does the hen seduce the drake to come to her little puddle? What dulcet tones ring out from her sage green bill to attract the wary male? I study Canada geese relentlessly; I ponder the meaning of their body posture means to others in their flock. I watch the sentinel’s head crane about, taking responsibility for the entire flock’s safety. I wonder at the soft moans of a feeding flock, and marvel at the stretched neck as an active feeder pushes others away from his food plot. I hunt because I seek connection, not because I seek recognition for how many birds I shoot in a season or how big my buck is. There are those who hunt for trophies only, often time to challenge themselves. Many trophy hunters are very finely honed and skilled outdoorsmen. Heck, you have to be, to find and select only the most dominant genes in the pool. It takes great restraint and planning. I respect those who choose to hunt this way. And believe it or not – many of them are still humble. Those are the type of trophy hunters that I respect. They do it not for their ego as much as for the challenge. We have one or two of those men in our town. They are quiet, unassuming men of character. 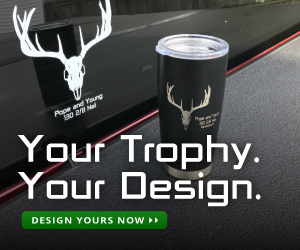 They contrast the road hunters who seek to brag about the 10 pointer they shot from 300 yards after spotting it from their vehicle in the last minutes of daylight. One of the greatest hunting families in the history, the Benoits of Duxbury, have shot more trophy bucks than anyone else can claim, and yet, they have never had any of them “scored” by the Boone & Crockett Club. They never believed that an animal should be assigned a numerical value to its body or antlers. In my 37 years of waterfowling, I have shot many ducks and geese, but each one of them is a trophy to me, in its own way. I remember certain shots and certain pieces of land, particularly swamps, where I watched flocks of whistling teal dive-bombing the decoys at jet-fighter speeds against a sunrise that was indescribably beautiful. I have slogged through mud two feet deep for hundreds of yards just to retrieve a drake wood duck with its pontifical crown. I do so, not so that I can brag about the shot or the calling prowess, but to relate to the bird on its most intrinsic level. We are both of the same energy. We share the air we breathe, the water we swim in, the same sunrise and the same love of the mysterious migration that happens each year. I am never going to be a trophy hunter. That said, I would not pass up a trophy if it stepped in front of me, but it is not what defines my love of hunting. With the utmost respect for those who do, and who do so out of the same love and admiration as I, I honor you. Not for your scores on the mountain goat you shot from 500 yards, but for the love and drive that it must take to climb 10,000 feet up a mountain to set your sights on a perfect specimen. It is this love of the animal and the desire to become one with it that exemplifies what it means to have a hunter’s heart.